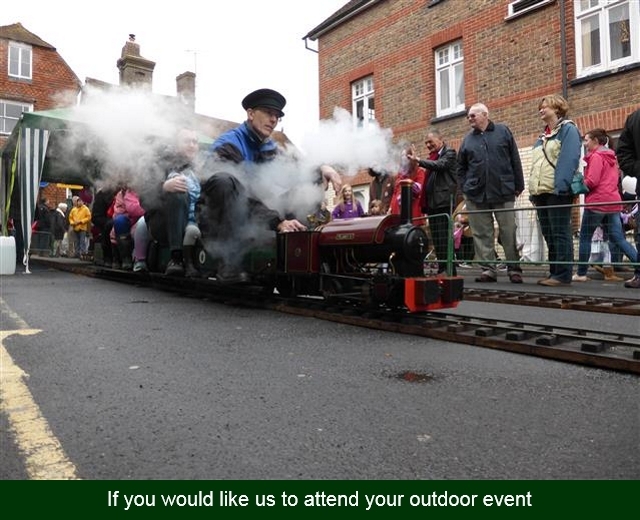 The East Grinstead Model Engineers operate a portable 5 inch gauge, ground level steam operated railway, which we use to give rides to the public at events around Sussex. This society is run and operated entirely by volunteers. 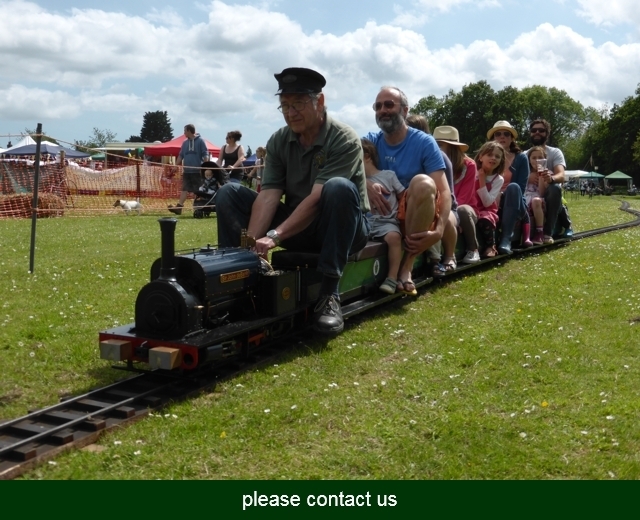 When we attend events the money raised is split between the event holders and the club in order to keep the engineering club going. 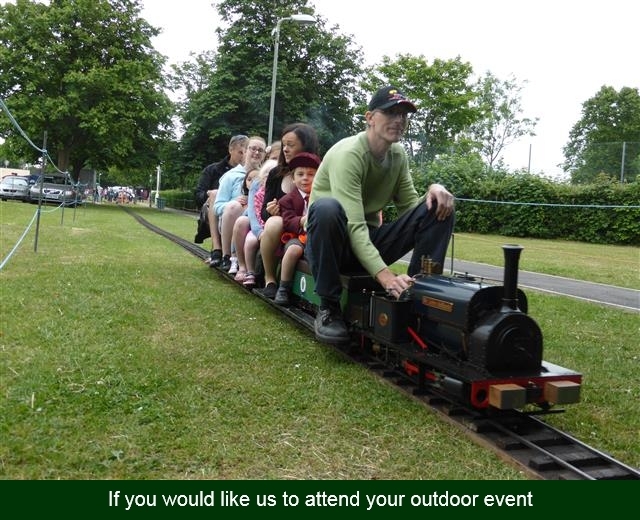 If you would like us to attend your event in 2019 please get in contact. 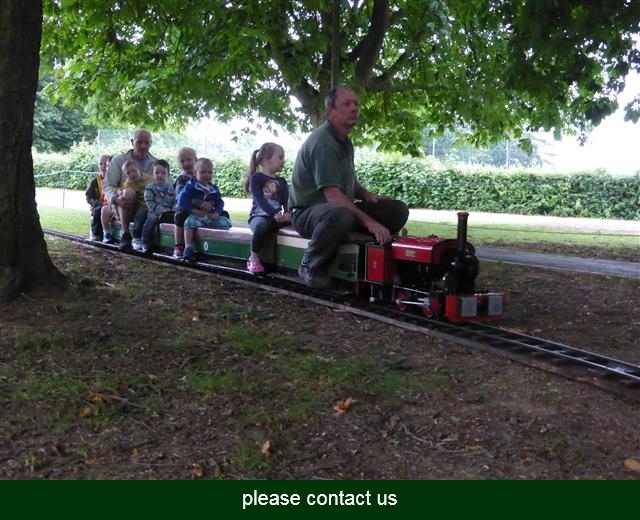 We are pleased to announce our 2019 Calender, as usual we will be operating steam engine hauled trains, come along and have a ride.